The Women's UpLift Crossback from Moving Comfort is specifically designed for C/D cups. DriLayer® Adapt bottom band moulds to the body moulds to your body for flexible comfort during your run or gym session. Encapsulation/compression technology and perforated, contoured cups provide excellent support and add shape. 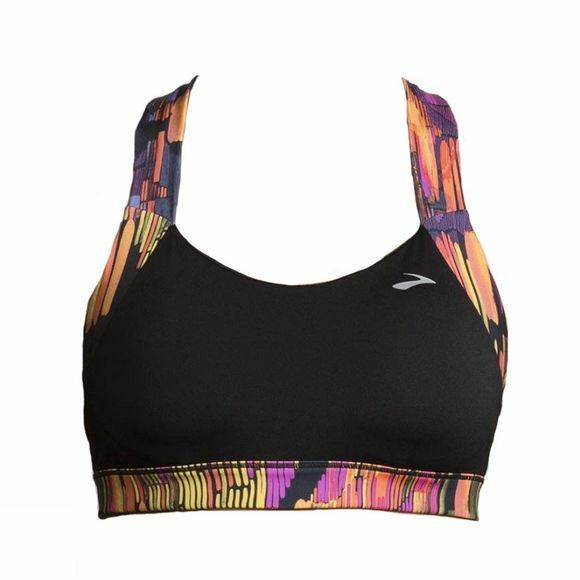 The sports bra features a J-hook back closure for easy on and off. 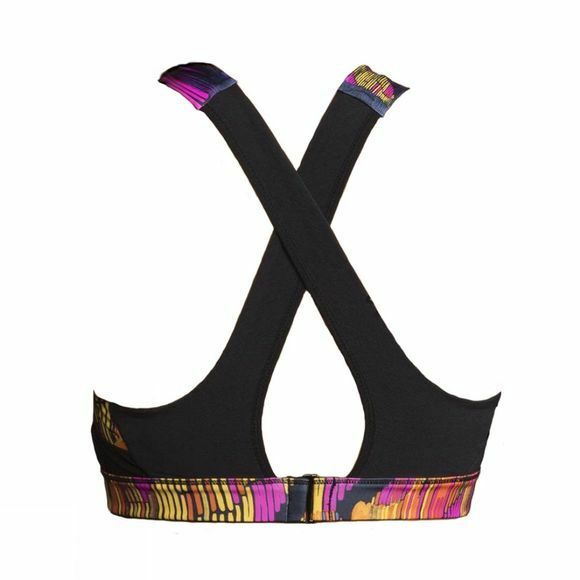 Cross-back, powermesh straps have been designed to allow extra breathability for when you're working hard.